The queen is coming back! Gaga’s last pop album, Artpop, was released back in November 2013 with 2.5 million worldwide sales. Back in September 2014, Gaga released Cheek to Cheek, a jazz album with Grammy-award-winning singer, Tony Bennett. This album flopped in sales with a meer 717,000 worldwide sales. This album and flop in Gaga’s career has left her fans pining for another pop album to top the charts. 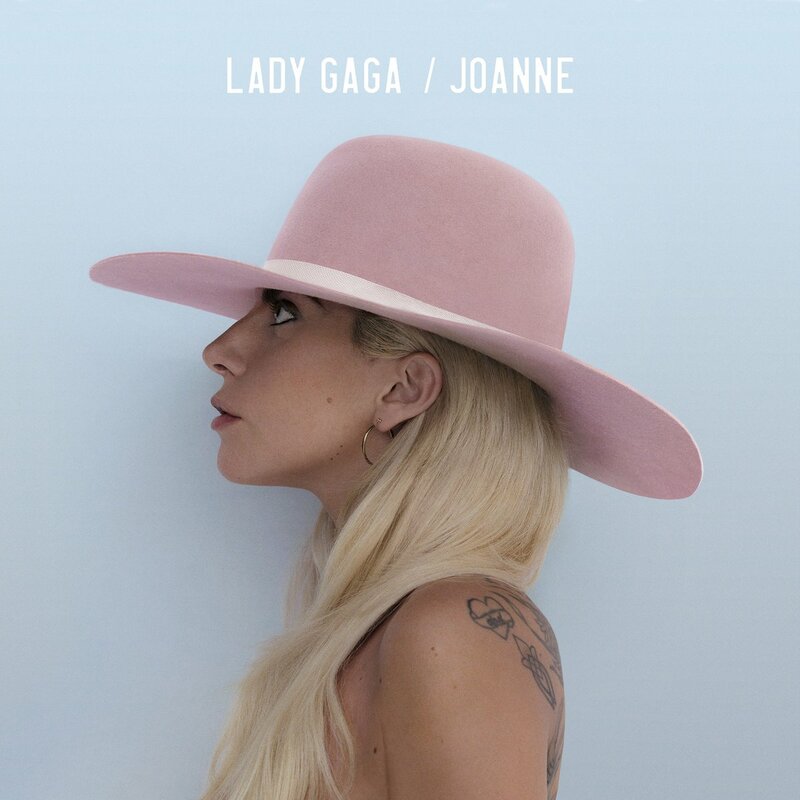 Earlier this month, Lady Gaga surprised fans with the release of her new single, “Perfect Illusion,” from her soon-to-be-released pop album, “Joanne.” “Joanne” has the potential to make or break her career. Coming back from a failed album and two years without new music, Gaga will be expected to give fans something worth the wait. This album needs to be stuffed full of chart-topping hits, emotional ballads and dance-worthy beats. Fans hope for Gaga to balance her music career with her new-found career of acting. Last year, Gaga made her television debut as The Countess in FX’s American Horror Story, which landed her a Golden Globe for “Best actress in a limited-series or TV movie.” This month, Gaga will be returning for the 6th season in the horror franchise. At this point in her life, the 30-year-old singer and actress has a lot on her plate. With a month until the release of Joanne, Gaga is booking interviews left and right with the hopes of hyping fans up for the album’s release. Fans are just hoping she doesn’t dissapoint with this album, either. Cody Melin is a senior broadcast fusion media major. This review reflects the opinion of the author only. Considering how Perfect Illusion is flopping all over the world, I am not sure Joanne will be a success!! It’s a huge disappointment as well as a disaster on every chart.